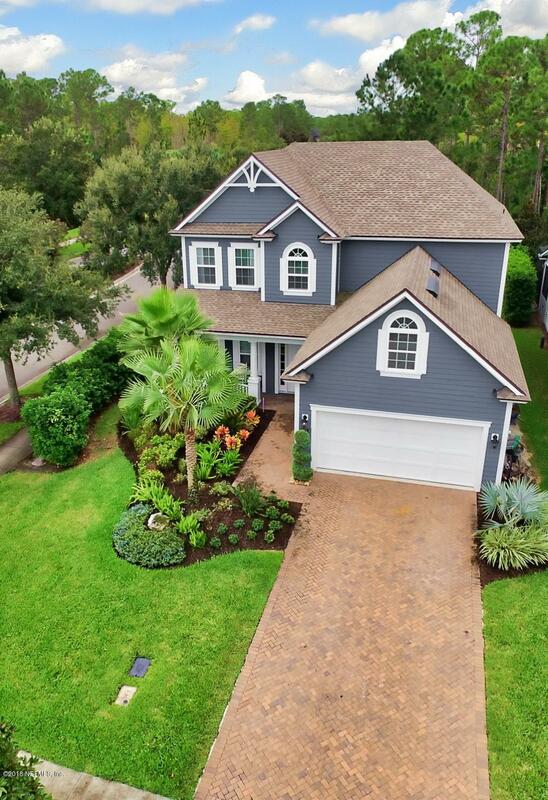 GREAT PRICE FOR A BEAUTIFUL HOME IN COASTAL OAKS!!! Live like you're always on vacation! 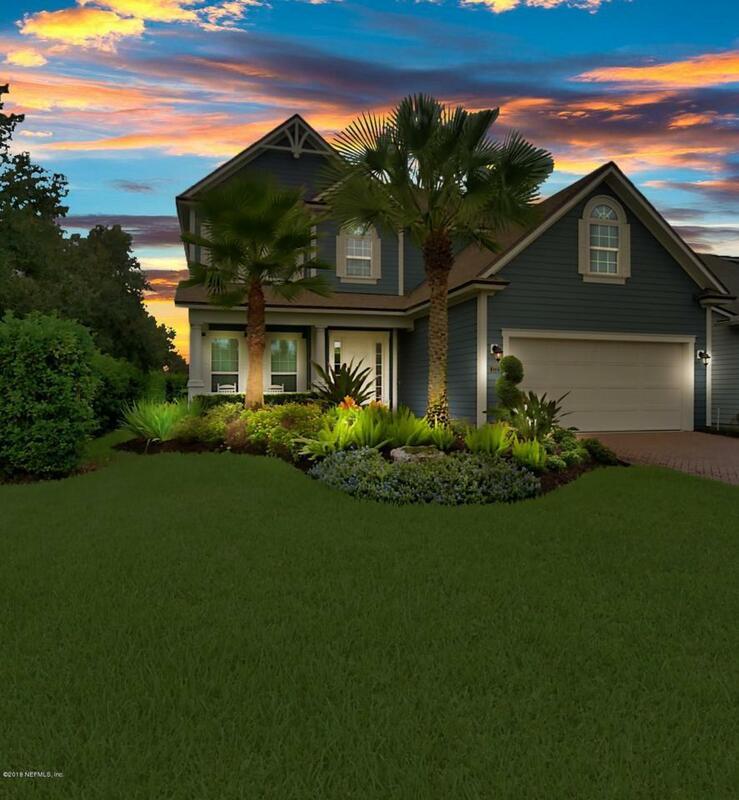 Coastal Oaks is an exclusive gated community in Nocatee. 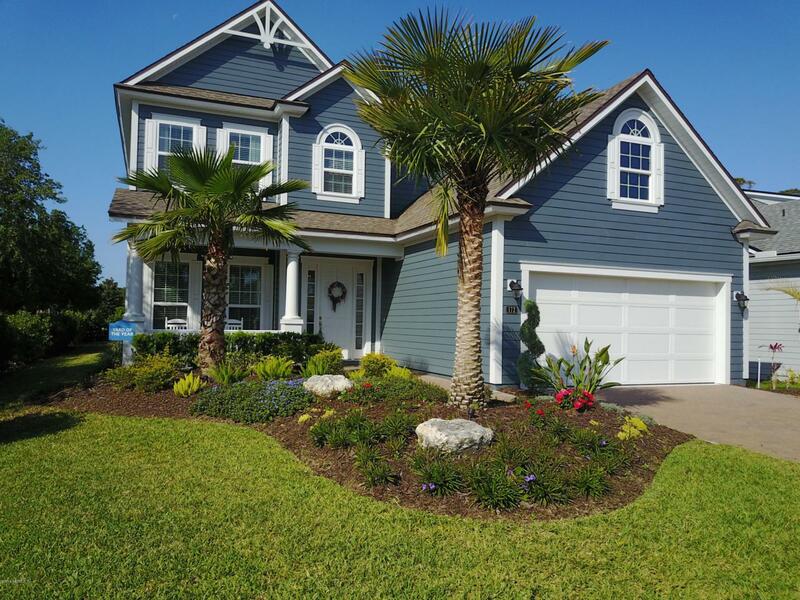 Nocatee has been voted the 3rd best selling planned community in the country! 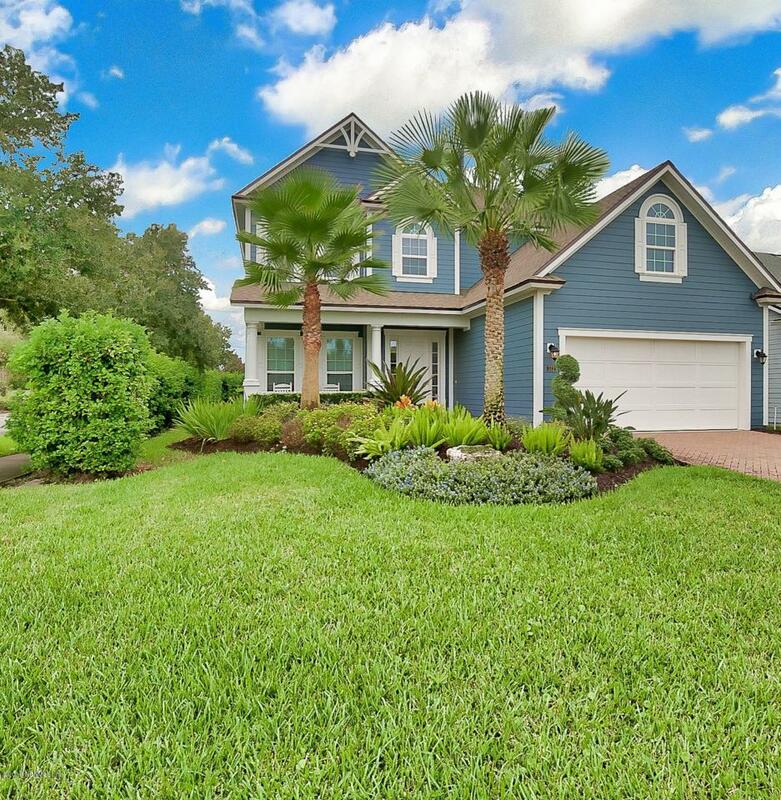 Enjoy the private amenities of this guard gated neighborhood with it's very own pools, sport fields, playgrounds, clubhouse, fitness center, and so much more plus you get to use all of Nocatee's exclusive amenities as well. FABULOUS large corner lot with a neighbor only to one side and nature preserve behind the home which means no neighbors to the left or the back! 4 bedrooms plus a loft; great for a playroom, homework area, or den. 4th bedroom downstairs includes a large storage closet which can also be used as an office or private area for your guests.Gorgeous kitchen with cream colored cabinets opens up to the family room with bay windows that overlook your lush backyard. Large master with bay windows overlooks the preserve. Spa-like master bathroom with large soaking tub and super shower. Custom closet system in the master bedroom. Backyard is spacious with plenty of room for your very own pool. Why wait 10+ months to build when you can move right in. This one is a MUST SEE!